Late for Reality: My Big Fathers Day Gift Guide!!! My Big Fathers Day Gift Guide!!! With Fathers Day fast approaching I wanted to share with you my Fathers Day Gift Guide. 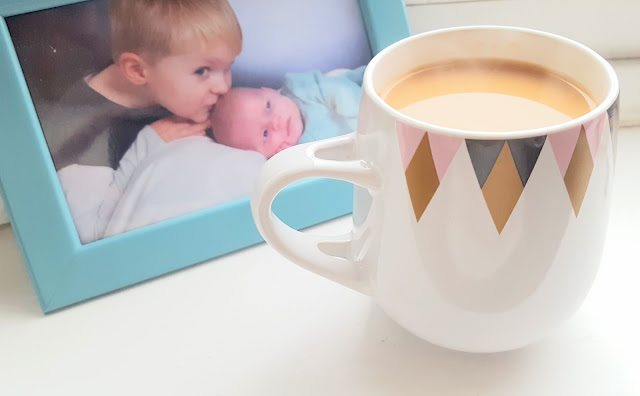 Most Mothers Day gifts contain hampers with fancy pampering products in and when it comes to Dad's this sort of thing can often be hard to come by so I have put together a few manly products that are bound to go down well with your Dad this weekend. 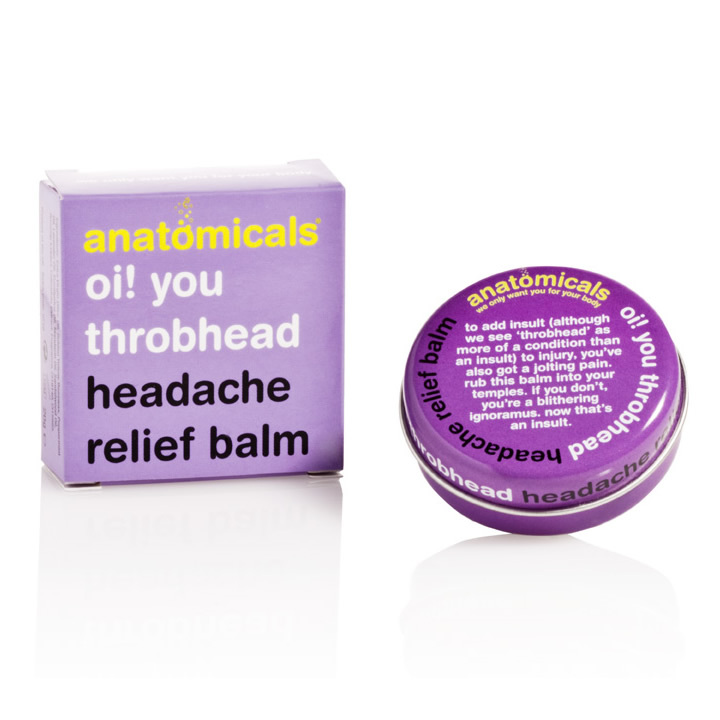 The Anatomicals new range of balms include Headache Relief, Sleep Balm and Joint and Muscle rub. For a relaxing nights sleep and relief from aches and pains this is bound to put a smile on your Dad's face. The Working Hands cream from O'Keeffe's is top of my list of gifts for my Dad. Working as a plasterer he constantly has cracked skin on his hands and with its non-greasy fragrance free formula this hand cream is going to make his hands very happy! Chocolate is a must have in a pampering hamper and what better than the deliciously indulgent Green & Blacks! This Classic Collection has something to please everyone from sweet milk chocolate to rich dark chocolate, perfect for Dad's who can't make their minds up! Here are some idea's for those super techy, geeky Dad's who love nothing more than a new gadget! This Tagamoto set is brilliant, its like the modern mans scaletrix! Each car is activated by a series of bar codes laid out on the track. It is fully customisable and you can get expansion packs and extra cars so your Dad and his friends can play until their hearts content! I can't wait to see my Dad's face when he gives this a go and Ted will love playing it with his Grandad! These earphones from yurbuds are great for music lovers and fitness fanatics. They have a huge range online which are perfect if your Dad likes to listen to music while keeping fit or just wants high sound quality. With anything from tangle resistant cords, microphones and sound controls, sweat/water resistant technology and lifetime warranties you are bound to be able to find the perfect pair this Fathers Day! The HoMedics Shiatsu Max Back and Shoulder Massager is such an amazing piece of kit. With 14 different settings including a heated function, your Dad will have everything he needs for a pamper day right in the comfort of his own home! This gift is on the higher price range but if you are really looking to splash the cash and spoil your Dad this year, this really is a gift that will give endless satisfaction. I will be reviewing this product fully on the blog in the coming weeks so do keep an eye out and find out how my Dad got on with it! If your Dad's are anything like mine they will always have one project or another on the go. This range of gifts isn't very exciting in my opinion but I can guarantee my Dad will love it! Grout Shield is a nifty little product which basically enables you to re-grout your tiles or basins with minimal effort. It is simply applied over the top of any old grout and within hours you have a fresh new bathroom and it also protects against future mould and mildew damage! I will be getting some for our house that's for sure! For those stylish Dad's out there what about some gorgeous cufflinks from T.M Lewin? I love this store and always wish Joe would wear their shirts. The Initial Cufflinks are so nice and a lovely little token present. Starting at around £14 they are a nice cheap gift too! Finally we come to Ted's gifts for his Daddy! 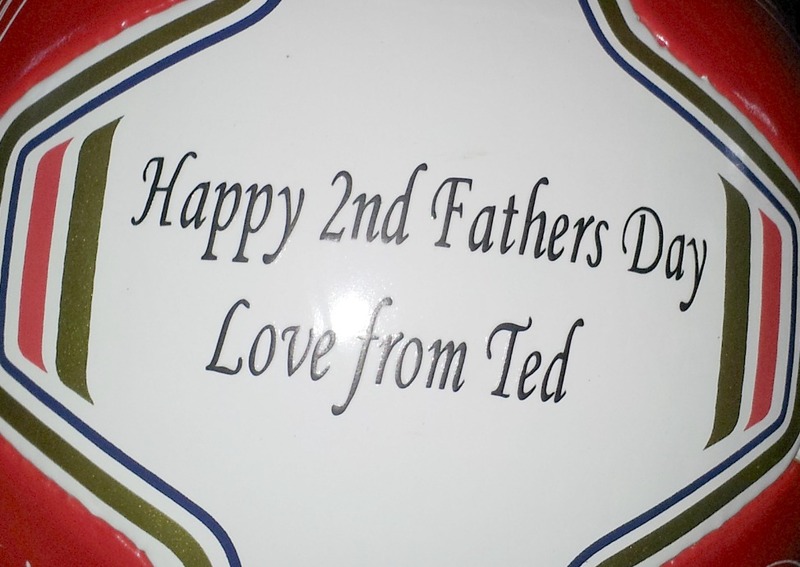 This year is Joe's 2nd Fathers Day and we were thrilled to be able to give him a special gift from Ted. They share a love of football and what better gift than a personalised ball from his favourite team Arsenal! Visit www.yoursportsid.com to customise your own football! Ted also got his Daddy a great personalised card from The Dogs DooDah's which is just fantastic and really great value for money. They have a wide range of designs in styles to suit all personalities. I love being able to completely customise a card and we were able to add lots of pictures of Ted and Joe to make it something really special. Joe doesn't know about that one though so I don't want to ruin the surprise!! 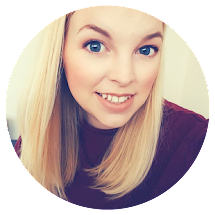 I will share the card over on Instagram and Facebook for anyone that wants to have a look so don't forget to pop over and follow! We are off to Whipsnade Zoo for Fathers Day so hoping the sun stays out for a picnic! Hope you all have a wonderful day and your Dad's are spoilt rotten. Remember Father's Day is about Dad's, Stepdad's, Grandad's, Uncle's, Friends and anyone who you feel has been 'like a father' to you so spread the love and show them how much you care this year!